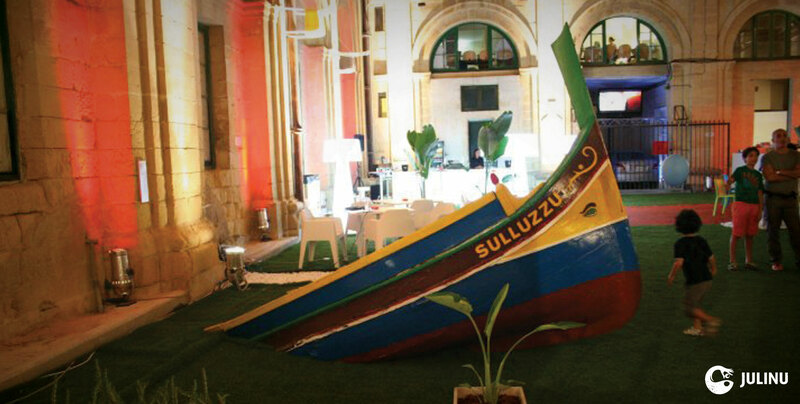 Sulluzzu (Maltese word for “hiccups”) is a conceptual installation that cynically celebrates the destructive urge to recreate and improve. 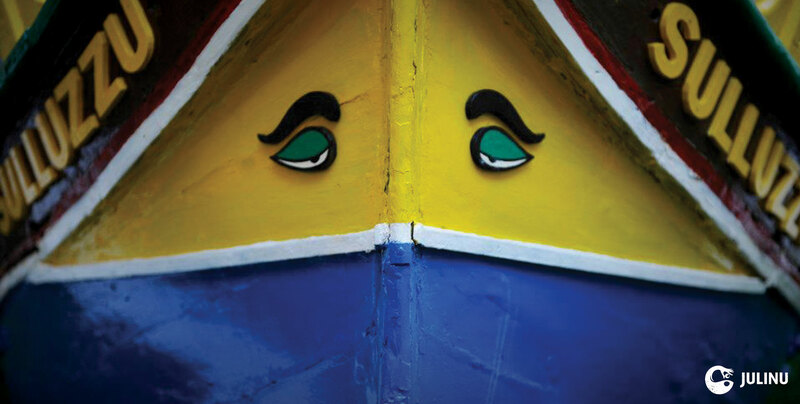 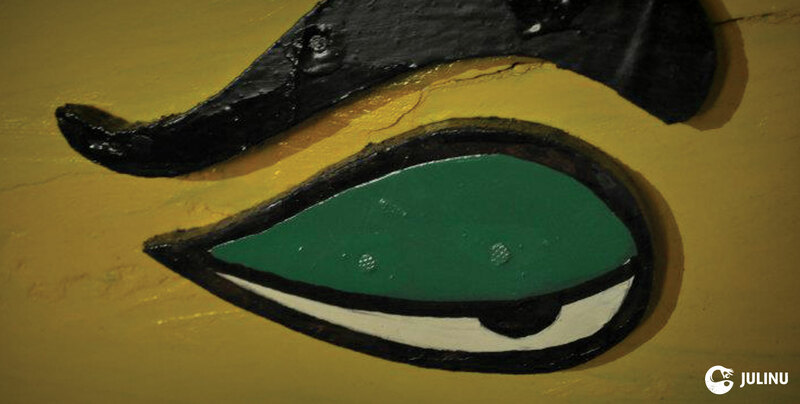 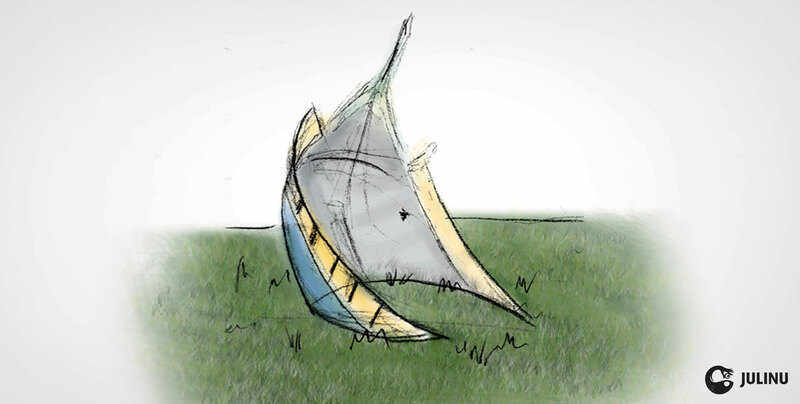 Being a much-abused Maltese motif, the luzzu (a Maltese traditional fishing boat) is presented as a metaphoric representation of visual clichés and the habitual regurgitation of safe ideas. 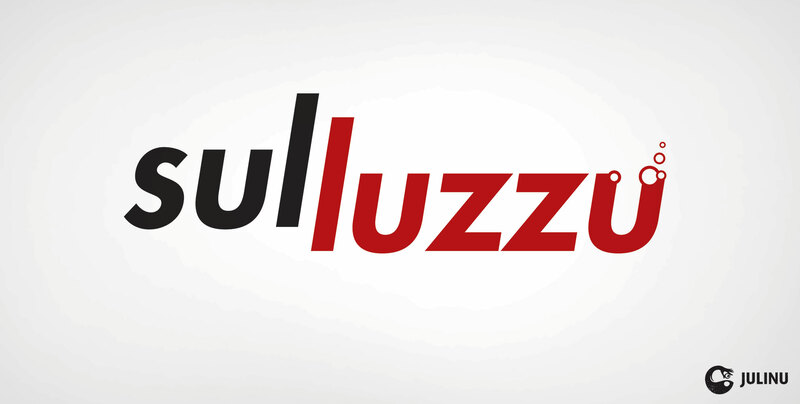 In fact, the glorified, catastrophic end of the luzzu serves as a warning against modern-day “luzzijiet” in the form of blind adherence to trends and the servile commitment to quench popular taste. 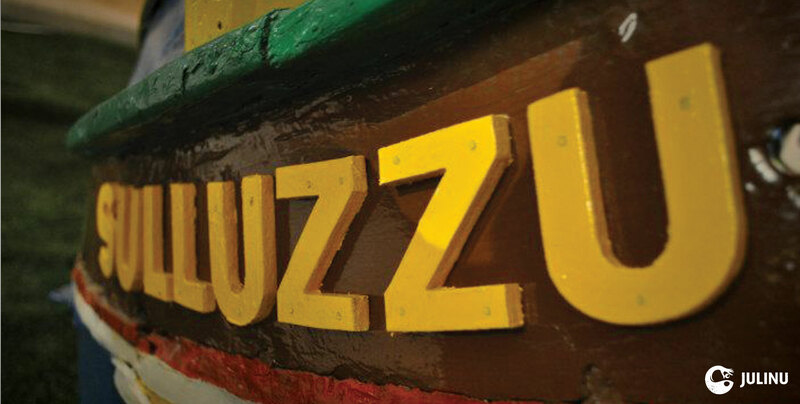 Though the design of the luzzu has withstood the test of time, innovative design lifestyles tend to sail away from safe harbours in order to generate new, exciting and valid design solutions. 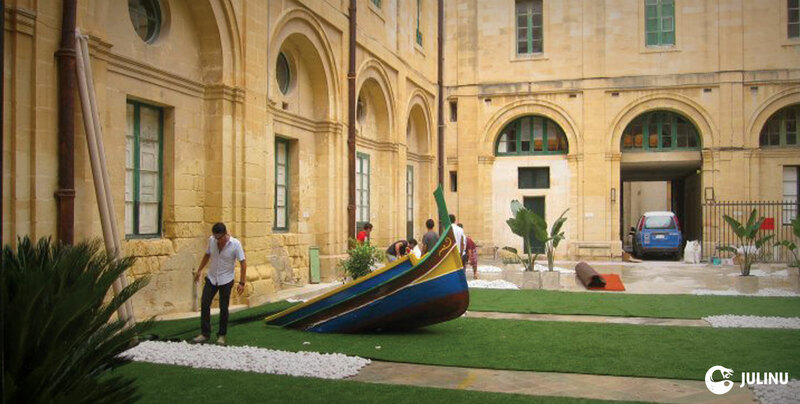 Mixed Media Installation at Malta Design Week 2011.